Happenings are categorized into "News" and "Events". You can filter News and Events below, using Type. 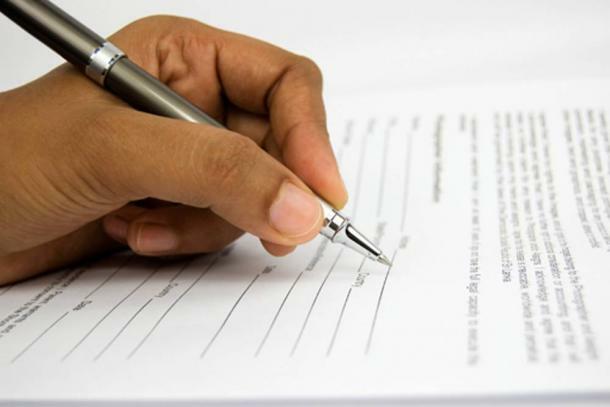 Head Start continues to register eligible preschool children for the upcoming school year. 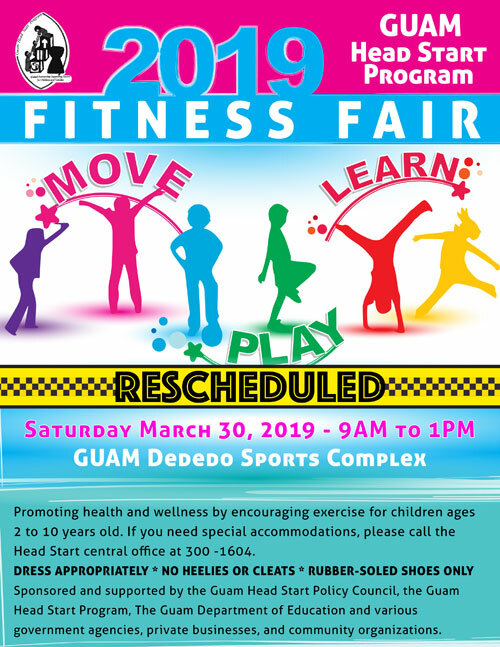 We are excited to announce the new Guam Head Start Program page on Facebook. You can now find us at https://www.facebook.com/GuamHeadStart/ Be the first to know about our events by liking us on Facebook. An essential part of Head Start is to support and strengthen parent-child relationships and engage families around children’s learning and development. Head Start strives to promote its mission in any way possible throughout our island community. One way that we do this is through the annual Head Start Children's Fitness Fair, an event to support the healthy growth and development of children ages 2 to 10 years old. In celebration of Head Start Awareness Month. 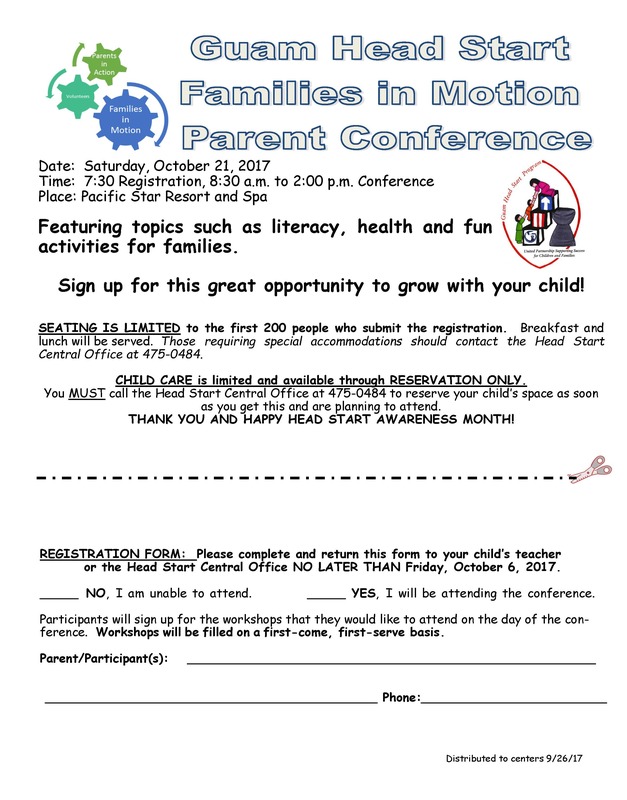 The annual Parent Engagement Conference is scheduled for Saturday, October 21, 2017 at the Pacific Star Hotel ballroom. 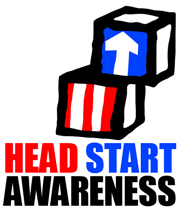 October is Head Start Awareness Month. We will kick off our celebration on Friday, September 29 at 11 am when the Honorable Lt. Governor Ray Tenorio will proclaim October as Head Start Awareness Month at the Governor’s Conference Room in Adelup. All Head Start children, families, community partners and staff are encouraged to attend. The Guam Head Start Program has extended their recruitment period and continues to accept applications for SY 2017-2018.